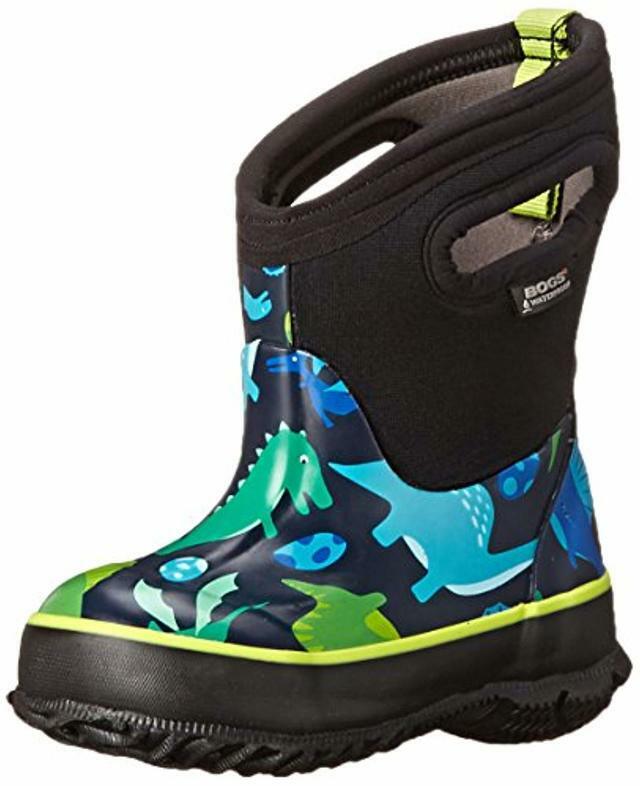 ISO kids Bogs boots ? Looking for children's size 8 Bogs for my 2 year old (boys or unisex colours). Is anyone going through their winter stuff yet to see what their kids have grown out of?? Will also consider buying size 12's if they're the right price.